I have pleasure in attaching Notice of this year’s Annual General Meeting to be held at East India Club, 16 St James’s Square, London SW1Y 4LH on 28 April 2010 at 10.30am. You will note that Resolution 7 set out in the Notice seeks to (i) replace the existing Articles of Association of the Company (the “Current Articles”) with new updated Articles of Association (new Articles”) and (ii) abolish those provisions of the memorandum of Association of the Company which were, with effect from 1 October 2009 deemed, by virtue of the Companies Act 2006, to form part of the Articles of Association of the Company. I have attached an explanatory note in respect of the changes. 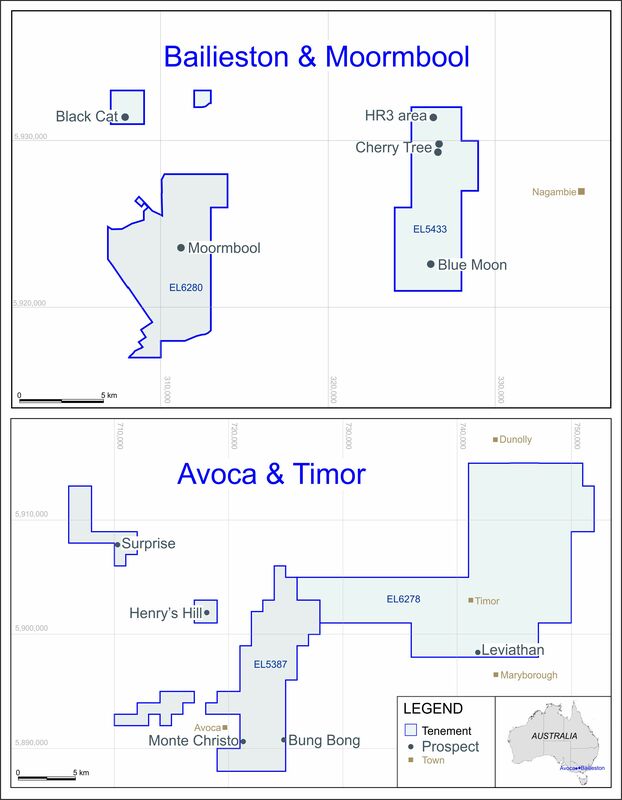 A copy of the proposed new Articles, the Current Articles and a comparison of the two can be found on the Company’s website (http://www.mercatorgold.com) or can be viewed by appointment at the Company’s offices at Peek House, 20 Eastcheap, London, EC3M 1EB (telephone 020 7929 1010) for a period up to 14 days following the AGM. It is proposed in Resolution 7 of the Notice of Annual General Meeting of the Company to be held on 28 April 2010 at East India Club, 16 St James’s Square, London SW1Y 4LH to adopt new Articles of Association (the “New Articles”) in order to update and replace the existing articles of Association (the “Current Articles”) primarily to take account of changes in English company law brought about by the Companies Act 2006, the final part of which came into force on 1 October 2009. The principal changes introduced in the New Articles are summarised in this Explanatory Note. Other changes, which are of a minor, technical or clarifying nature and also some more minor changes which merely reflect changes made by the Companies Act 2006 have not been noted in this Explanatory Note. The provisions regulating the operations of the Company are currently set out in the Company’s memorandum and articles of association. The Company’s memorandum contains, among other things, the objects’ clause which sets out the scope of the activities that the Company is authorised to undertake. This is drafted to give a wide scope. The Companies Act 2006 significantly reduces the constitutional significance of a company’s memorandum of association. The Companies Act 2006 provides that a memorandum will record only the names of the original subscribers and the number of shares each subscriber has agreed to take in the company. Under the Companies Act 2006 the objects’ clause and all other provisions were contained in a company’s memorandum, for existing companies at 1 October 2009, and have been deemed to be contained in a company’s articles of association unless the company passes a special resolution to the contrary. Further, the Companies Act 2006 states that, unless a company’s articles provide otherwise, a company’s objects are unrestricted. This abolishes the need for companies to have objects’ clauses. The Company is proposing to remove its objects’ clause together with all other provisions of its memorandum which, by virtue of the Companies Act 2006, are to be treated as forming part of the Company’s articles of association as of 1 October 2009 to allow it to have the widest possible scope for its activities. Resolution [7.2] confirms the removal of these provisions for the Company. As the effect of this resolution will be to remove the statement currently in the Company’s memorandum of association regarding limited liability, the New Articles also contain an express statement regarding the limited liability of shareholders. Currently, a company can only change its name by special resolution. Under the Companies Act 2006 a company will be able to change its name by other means provided for by its articles. To take advantage of this provision, the New Articles enable the directors to pass a resolution to change the Company’s name. The Companies Act 2006 abolishes the requirement for a company to have an authorised share capital. The New Articles do not provide for an authorised share capital and so a consequence of resolution 7 would be the removal of this limitation from the Company’s constitution. Directors will still be limited as to the number of shares they can at any time allot because an allotment authority continues to be required under the Companies Act 2006, save in respect of employee share schemes. Resolutions 5 and 8 set out the limits that the members are being asked to approve in respect of allotment and issue of new shares at this year’s annual general meeting. Under the old law, if a company wished to issue redeemable shares, it needed to include in its articles the terms and manner of redemption. The Companies Act 2006 enables directors to determine such matters instead provided they are so authorised by the articles. The New Articles contain such an authorisation. The Company has no plans to issue redeemable shares but if it did so the directors would need shareholders’ authority to issue new shares in the usual way. Until 1 October 2009 a company required specific enabling provisions in its articles to purchase its own shares, to consolidate or sub-divide its shares and to reduce its share capital or other undistributable reserves as well as shareholder authority to undertake the relevant action. The Current Articles include these enabling provisions. Under the Companies Act 2006 a company will only require shareholder authority to do any of these things and it will no longer be necessary for articles to contain enabling provisions. Accordingly the relevant enabling provisions have not been included in the New Articles. The Companies Act 2006 provides that the powers of the directors of a company to make provision for a person employed or formerly employed by the company or any of its subsidiaries in connection with the cessation or transfer to any person of the whole or part of the undertaking of the company or that subsidiary, may only be exercised by the directors if they are so authorised by the company’s articles or by the company in general meeting. The New Articles provide that the directors may exercise this power. Under the old law a company required authority in its articles to have an official seal for use abroad. Such authority is no longer required. Accordingly, the relevant authorisation has not been included in the New Articles. For consistency with the Companies Act 2006 changes to the execution of documents by companies, the New Articles provide an alternative option for affixing a seal. Under the New Articles, when the seal is affixed to a document it may be signed by one authorised person in the presence of a witness, whereas previously the requirement was for signature by either a director and the secretary or two directors or such other person or persons as the directors may approve. The Current Articles permit the directors to suspend the registration of transfers. Under the Companies Act 2006 share transfers must be registered as soon as practicable. The power in the Current Articles to suspend the registration of transfers is inconsistent with this requirement. Accordingly, this power has not been included in the New Articles. Generally, the opportunity has been taken to update some of the language and drafting in the New Articles with the intention of making the drafting of some of the existing provisions more clear. Click Here for the full text PDF version of this letter.